Happy first Friday of 2014! I hope the New Year is treating you all well, so far. Right now, we're enjoying a break in the rain--the sun actually came out for a little while! I love Lucy's photography on her blog. 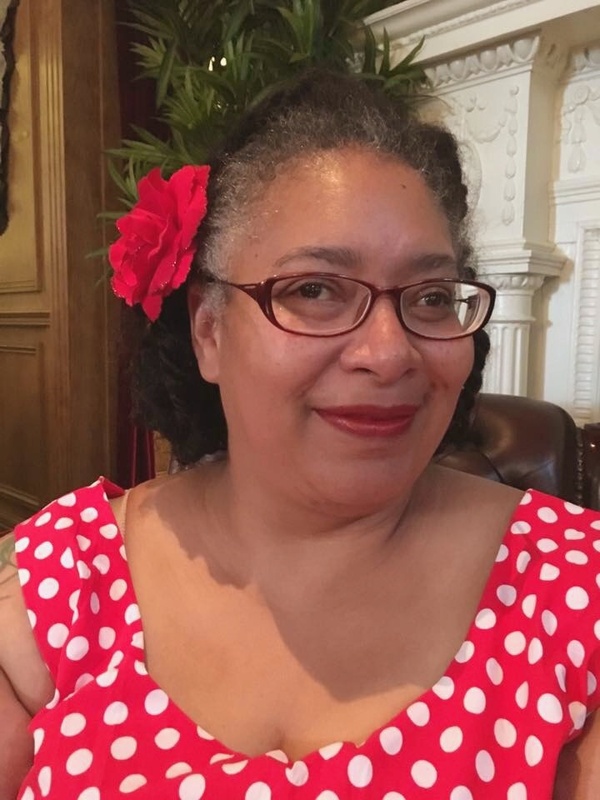 Her images are so dreamy, with imaginative and beautiful composition, so I was thrilled when I saw that she'd made a guest post on improving blog photography. I'm planning to take her suggestions on-board and looking forward to having even more fun with my new camera! We rang in the new year with a curry from The Hairy Bikers Great Curries cookbook. This time round I made Chicken Makhani (also known as Butter Chicken) which was nothing short of sublime. This is the cookbook that has made me finally realise, after years of cooking curries, that there is a world of difference between making your own curry powder and just opening a tub. Their Chicken Korma is delicious, the Thai-ish Sticky Pork Curry was absolutely awesome and I love their recipe for Coconut Rice. My copy is bristling with post-it notes and slips of paper with notes jotted on them, and my spice collection is ever-expanding, but my tummy is very happy. Even better, lots of their recipes are low-carb friendly and the Coconut Rice recipe is easily adapted to use cauliflower "rice". Perfect for the inevitable January slim-down!! 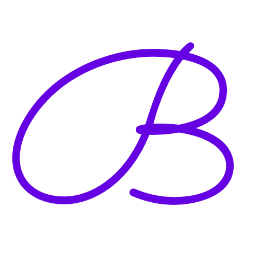 If you haven't already discovered Bonjour, Blogger! then you're in for a treat. It is a fantastic treasure trove of information and resources for bloggers. 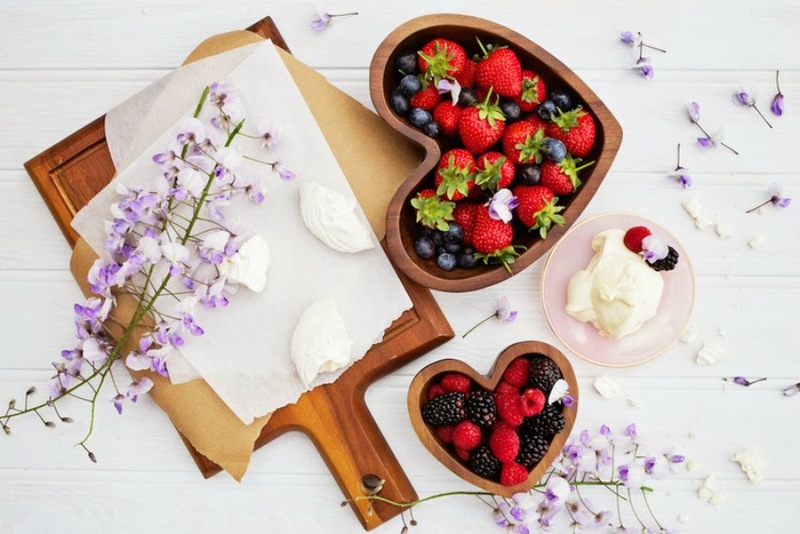 Their recent post about keeping your (blogging) resolutions is brilliant, and jam-packed with information. Begins Tuesday 7th January, 2100, Channel4. What was your favourite thing this week? 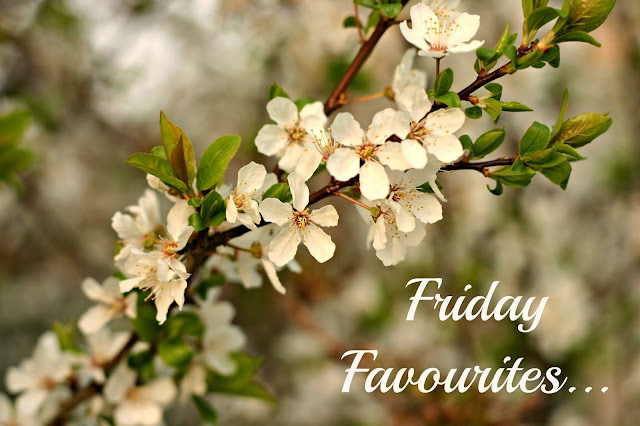 Yay for new Friday Favourites! I haven't delved into Bonjour, Blogger! yet but I'll have to now. And I'm completely intrigued by The Taste, looks like my idea of heaven. Loved reading this post! Going to have a look into that cookbook! Oooh that recipe book sounds amazing! I love a good recipe book. Save with Jamie is top of my 'to buy' list right now! If you like curry--and it's not just Indian, there's Malay, Thai, Japanese--then it's a must-have in my opinion. 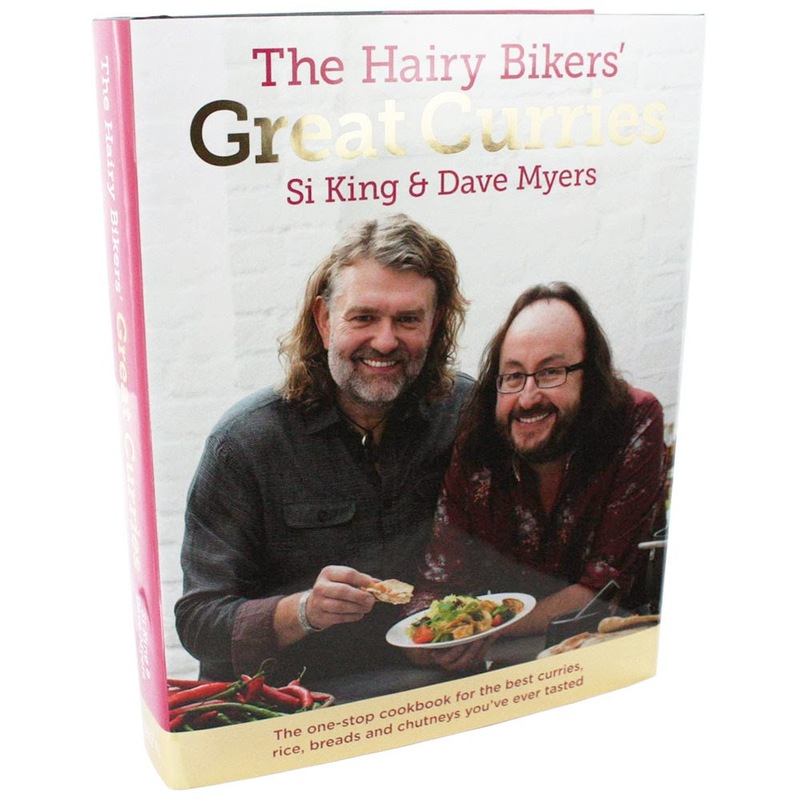 I love the Hairy Bikers curry book; got yet another curry from it in the oven just now. They're not quick recipes--well, the ones I've made aren't, but there may be fast ones in there--but the taste is worth it. It's nice to make curries that don't taste exactly the same every time!